All babies get colds due to their immunity still needing to build up. When they get colds, they absolutely hate having their noses sucked out with the bulb that has been used for so many years. 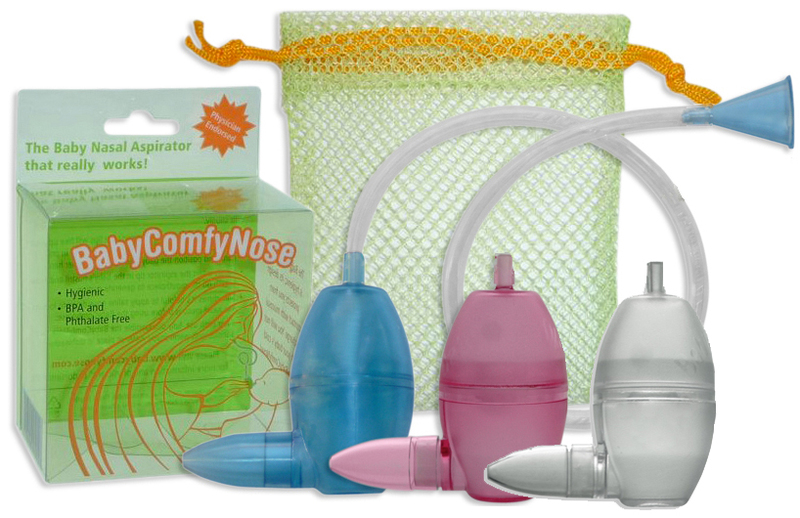 Their noses even become sore after the first three or four uses. 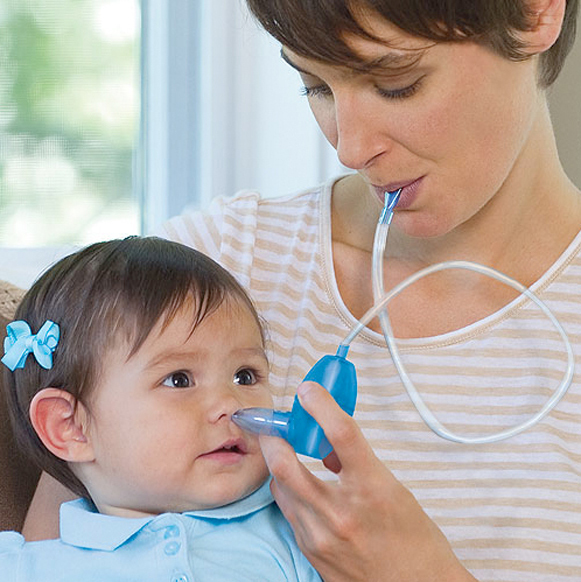 Dr. Sears has endorsed, on the Doctor’s TV show, the Baby Comfy Nose Nasal Aspirator. It’s also known on Amazon in the top 100 products. 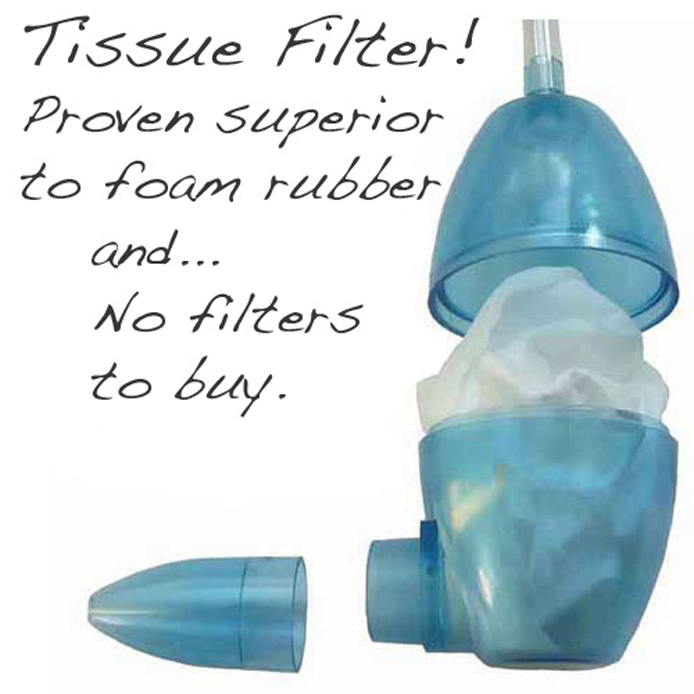 The one also keeps the person using it from coming into contact with the mucus and a tissue is placed inside (see image above). Best of all, it IS dishwasher safe and comes with a little mesh bag to keep all of the pieces together. I comes in three colors, or should I say two colors and clear? The choices are clear, blue and pinkish colors. Clear Skin For Life Contest! Acne treatment devices that work!